It's ok, your secret is safe. Comment below! Contact the Bemis & Wellard Group today at 503.851.1215 or 503.559.9410! Get a free consultation on the home buying and selling process. Click below or call (503) 851-1215 or (503) 559-9410. Contact the Bemis & Wellard Group today at 503.851.1215 or 503.559.9410! Which of these circular sinks would you rather have, glassy blue or dark green? 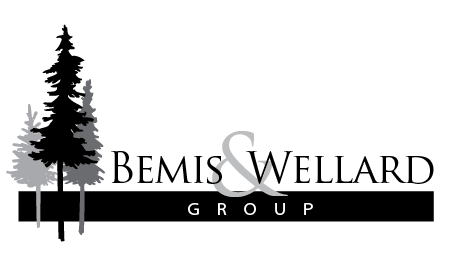 Contact the Bemis & Wellard Group today at 503.851.1215 or 503.559.9410!